If you wish to study abroad, consider Hungary to be one of the best options. Hungary, with its dedication to education, is rising to be become one of the top academic hubs in the world. 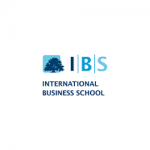 It is a welcome country for international students with some world class universitiesand colleges. While students from the European Union do not need a visa, other internationalstudents do. 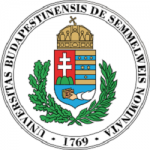 University of Szeged is currently the highest ranked in the country and is placed at501-550 in the QS World University Ranking list and 15th in Emerging Europe and Central Asia. 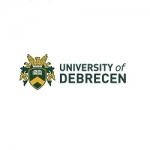 University of Debrecen is ranked 651-700 in the world rankings and 29th in the EECA region (as of 2016). Many universities also offer summer school facility with internships. 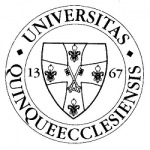 English, though not necessary, is an important requirement since most institutes use English medium for lectures; though German and Hungarian can also be opted for. Proficiency in Englishis measured with TOEFL and/or IELTS score, though many universities also have their own entrance examination for English, failing which some preparation time is awarded in following semesters. Tuition fee varies between various universities. While some courses charge only US$5,500 per year at the University of Debrecen, the course formedicine charges US$16,900 per year. 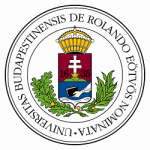 Hungarian universities also provide doctoral (PhD) programs for many subjects, for which funding and scholarships are also provided. 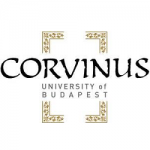 While most are handled by the Hungarian Scholarship Board Office and Erasmus Mundus, there is variation in the amount and duration of funds provided. Alternatively, the students may choose to finance themselves. The average tuition fees are €3,000/semester for PhD programs, exclusive of registration fees. Studying in Hungary has an added advantage. Many institutes provide trips to neighboring cities, most of which are rich in architecture and culture. 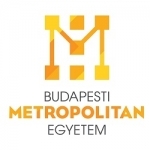 Cities like Budapest and Szeged are great options for both studies and tourism.